A barrel full of fun just waiting for someone to open her up. 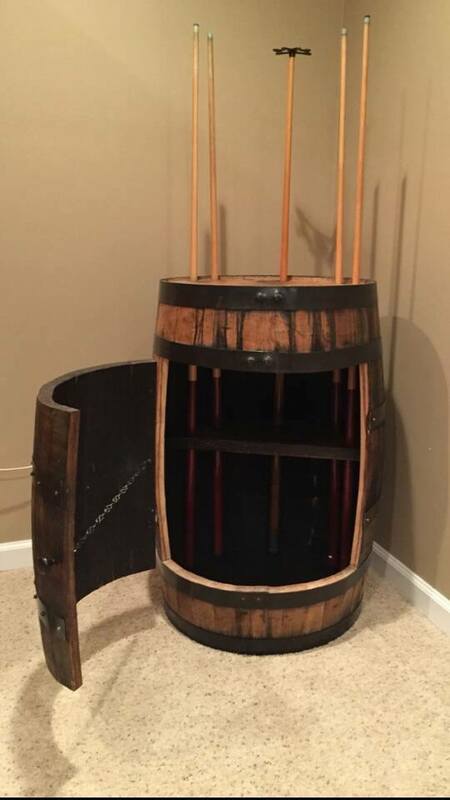 Bourbon barrel pool que holder with shelf. A gliding bench that has to be as relaxing as it looks! 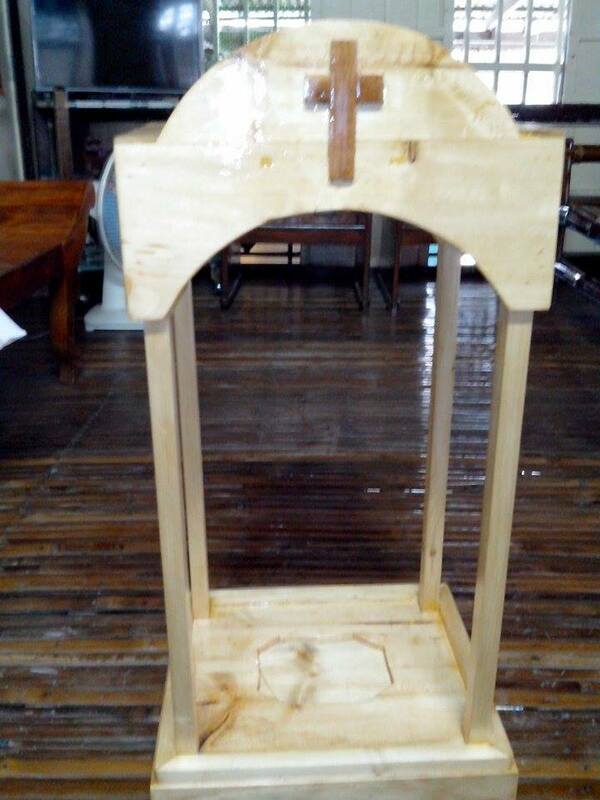 From Brink’s Woodshop. 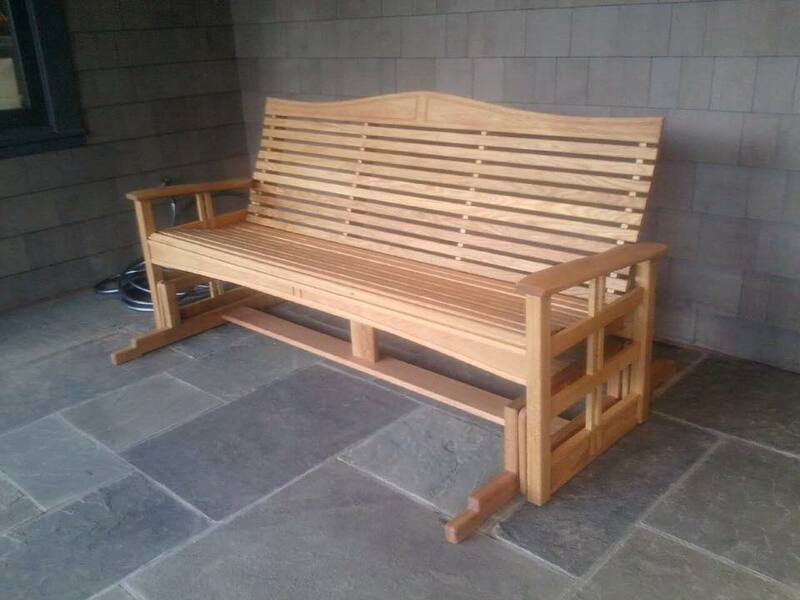 Glider bench in white oak.